So our warehouse is full of interlocking jigsaw mats which are ready to go. Stock is sure to go fast as it usually does. Not to fear as we have another 40′ container coming in the next couple of weeks. We general have a 40′ Container full of training mats coming every 2 weeks. 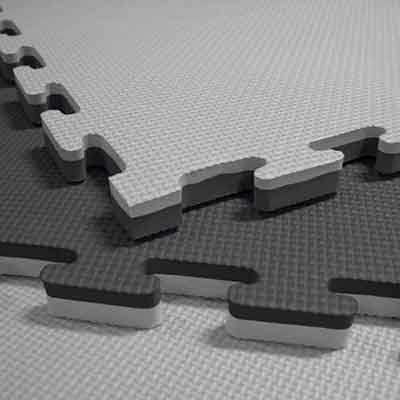 So if you need some interlocking jigsaw mats for your school or training area give Ezy Mats a call. We are the leading in gym mats supply.